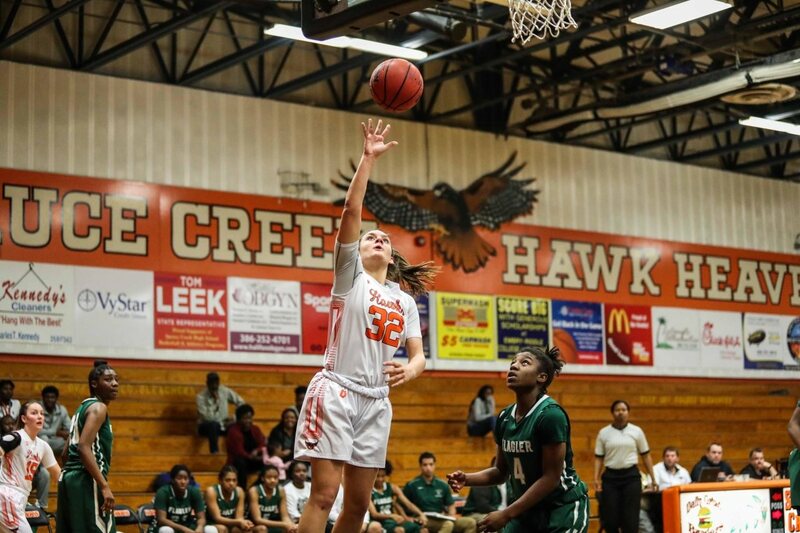 In this exciting Florida high school Regional Semifinal Match Up the Spruce Creek girls basketball team beat the Lake Mary girls in a close home game, with the final score of 49-48. The Spruce Creek Lady Hawks now are headed to the Regional Final. 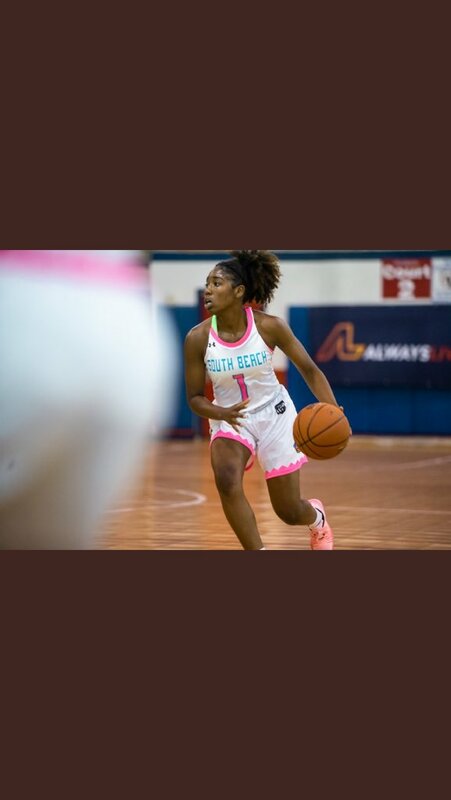 Lopez, Creek dominate All-Area girls basketball team The Volusia/Flagler area produced two of the state's best girls basketball teams in the 2018-19 season. Class 7A semifinalist Father Lopez and. 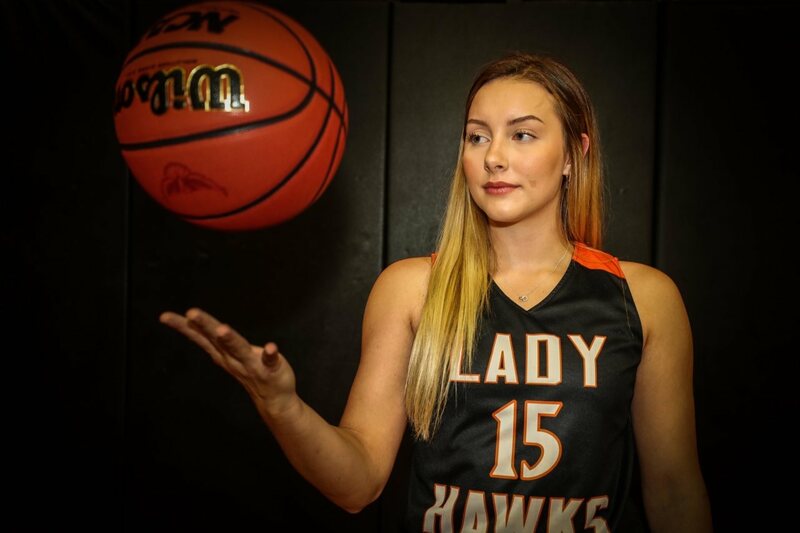 Girls Fab 5: Spruce Creek, FPC remain 1-2 ahead of Thursday's showdown Less than a week after the area's top-ranked boys basketball teams clashed head-to-head, the two top girls teams will finally square off. 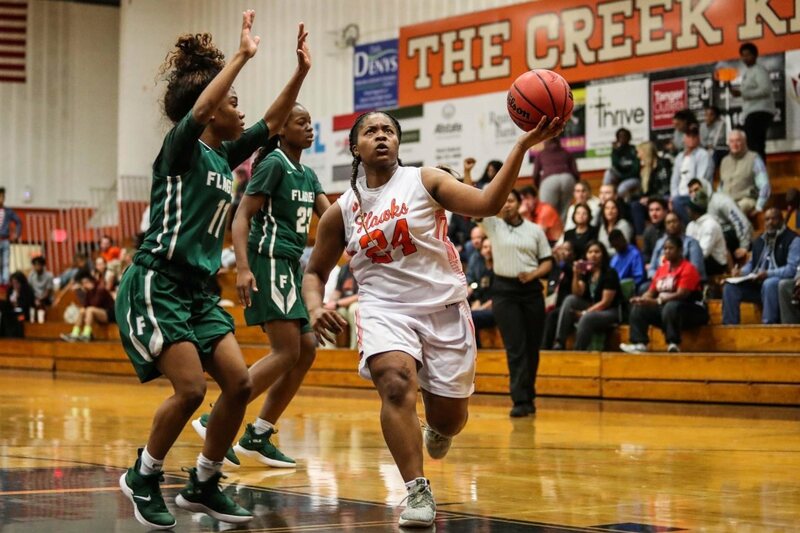 Spruce Creek seals top district seed, handles FPC 53-41 in girls basketball PORT ORANGE — Spruce Creek looks as though it is regaining its state championship swagger, handling business in a crucial game against longtime.